Shoplifting is one of New Jersey’s most common theft charges. As severe as shoplifting charges are for an adult, when a minor or juvenile is charged with shoplifting, the concerns become greater. Not only is the juvenile facing a juvenile record, but they may also be subject to detention at a juvenile facility in the juvenile’s home county. If you or your child were caught shoplifting in Burlington County as a juvenile, contact an experienced NJ Juvenile Lawyer. Due to the circumstances of your case, you will be required to appear at the Burlington County Superior Court, Family Division for your juvenile delinquency matter. As a juvenile, you are required to be represented by an attorney in your case. Our firm has handled countless juvenile cases throughout New Jersey. 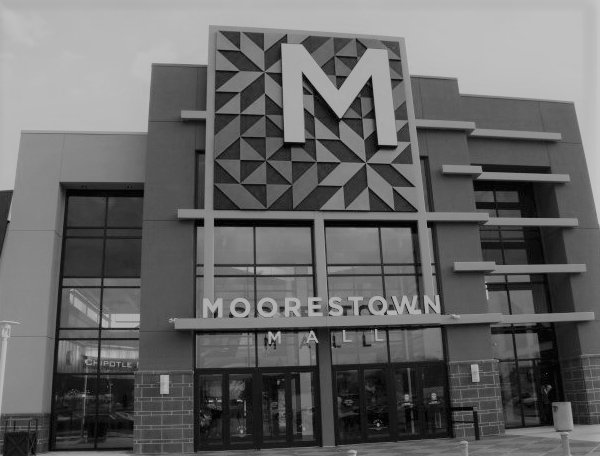 If you were charged with shoplifting in Mount Holly, Evesham, Mount Laurel, Burlington, Bordentown, Medford, Moorestown, Florence or Willingboro, contact our office. For an immediate and complimentary consultation with an attorney about your juvenile charges, please contact our office directly at (609) 850-8284. Our firm can be reached 24/7 for your convenience and we will provide you with information on how you can expect your juvenile case to proceed through the court system. You may notice that this statue is very verbose and long-winded. For a more complete step-by-step breakdown of shoplifting laws, please visit here. Will My Child Go to Jail for Shoplifting? ♦ A Juvenile will be charged with Second Degree Shoplifting if the value of the merchandise exceeds $75,000. This offense carries up to three (3) years in the Burlington County Juvenile Detention Center. ♦ A Juvenile will be charged with Third Degree Shoplifting if the value is between $500 and $75,000. This offense carries up to two (2) years in the Burlington County Juvenile Detention Center. ♦ A Juvenile will be charged with Fourth Degree Shoplifting if the value is between $200 and $500. This offense carries up to one (1) year in the Burlington County Juvenile Detention Center. ♦ A Juvenile will be charged with a Disorderly Persons Offense Shoplifting if the value is less than $200. This offense carries up to six (6) months in the Burlington County Juvenile Detention Center. What Factors Does the Court Consider When Sentencing a Juvenile? The attorneys at Proetta & Oliver have represented countless of individuals charged with shoplifting, burglary, aggravated assault, harassment, trespassing, robbery, resisting arrest and terroristic threats throughout New Jersey and Burlington County. Our client reviews and personal accolades speak for themselves. if you would like an immediate and complimentary consultation with an attorney today, please contact our office at (609) 850-8284. If you have any questions or concerns, please do not hesitate to call.